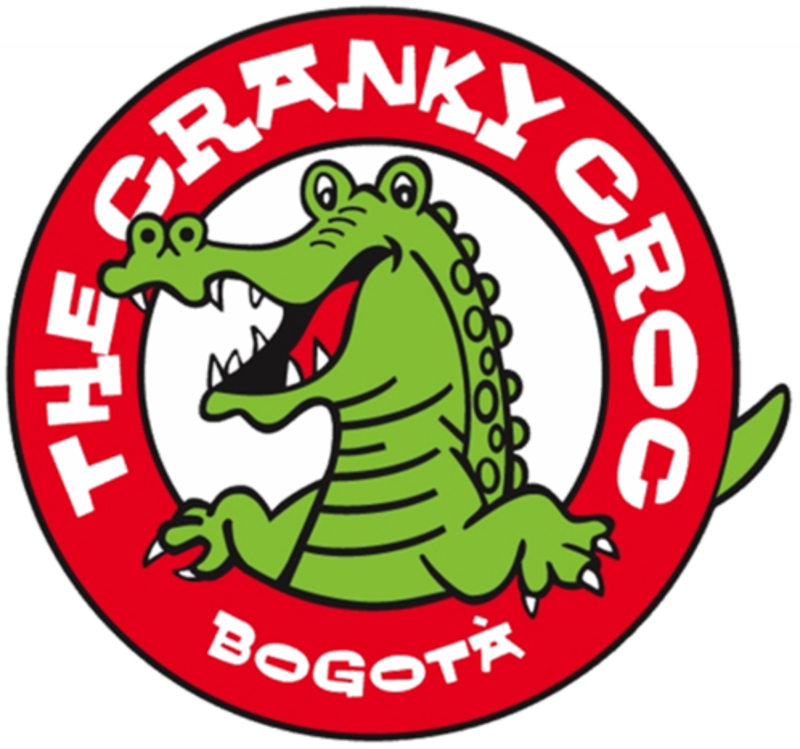 Opened in 2008 by Aussie traveler Andy Farrington, the Cranky Croc is a great place to relax, meet people and use as a base to explore the wonderful city of Bogotá. The Cranky Croc offers various atmospheres in one hostel to suit the needs of all travelers, with quiet zones around the rooms, TV room, computer room, guest kitchen, outdoor patios, café/bar area with fireplace that is separated from the sleeping area by a long hall and very thick walls. We offer many activities and information to help you make the most of your time in Bogotá. Set in Bogotá, a 4-minute walk from Chorro de Quevedo, The Cranky Croc Hostel provides accommodation with a garden. The property is situated a 6-minute walk from Luis Angel Arango Library and 600 metres from Vase's House. Guests can make use of a bar.